Published 15. 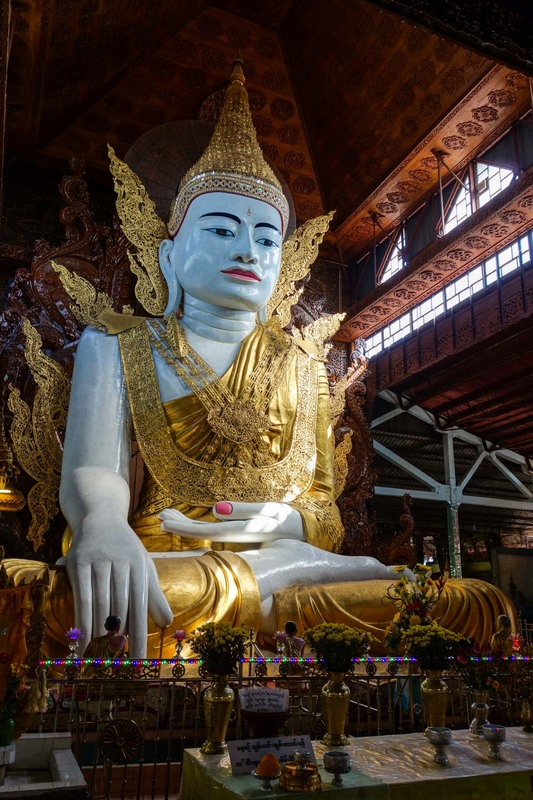 August 2016 at 1280 × 1920 in Yangon – Beautiful sitting Buddha. Also huge.